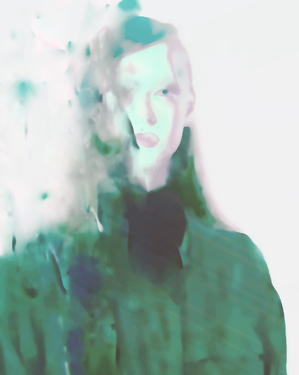 I open my possessions out into the room by Jennis Cheng Tien Li © 2015. This image is part of an ongoing project by Jennis Cheng in which she sources pictures of anonymous people randomly sourced from the internet, and makes digital collages, creating unrecognizable fictive characters. You can see more of her work here, or follow her on Facebook. on my way to bed. I didn’t know Billy then. Dead on my feet I said yes. and then I saw Billy. and took me in an embrace. Billy was in the world.